The gathering began two decades ago with a small group of locals. Now the party is so large, it's spilled out of the bar and into the street. "Everybody's together. 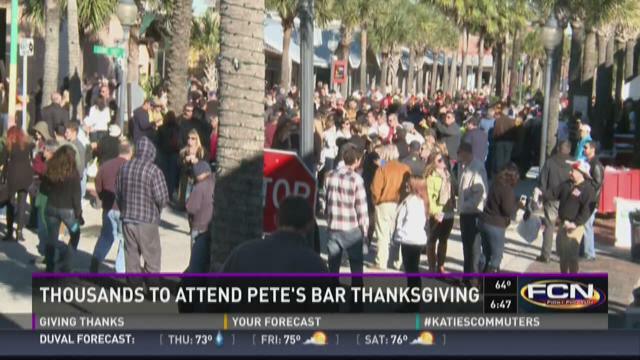 Everybody has a good time," said Jimbo Crumbley, who heads up one of the security teams. Crumbley had attended the gathering since its inauguration in 1995. "We just makes sure nobody gets hurt. Nobody comes in with alcohol. 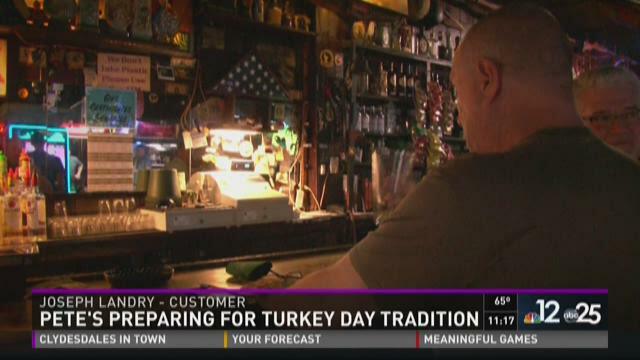 Nobody leaves here over the boundary lines with alcohol," said Crumbley. Mayor Harriet Pruette said the city is also providing security, saying, "We do have more police out." Pruette said the bar takes care of all fees and permits for the event. The event runs from 9 a.m. until 1 p.m. Click here for more information.